Increasingly gaining popularity with travellers from across the globe, Scandinavia is one part of Europe that shouldn’t be missed. But what is it that makes it so worthwhile visiting? Spanning from vibrant cities through to breathtaking natural beauty, its a region that is spectacular, unforgettable and incredibly rich with culture and heritage. 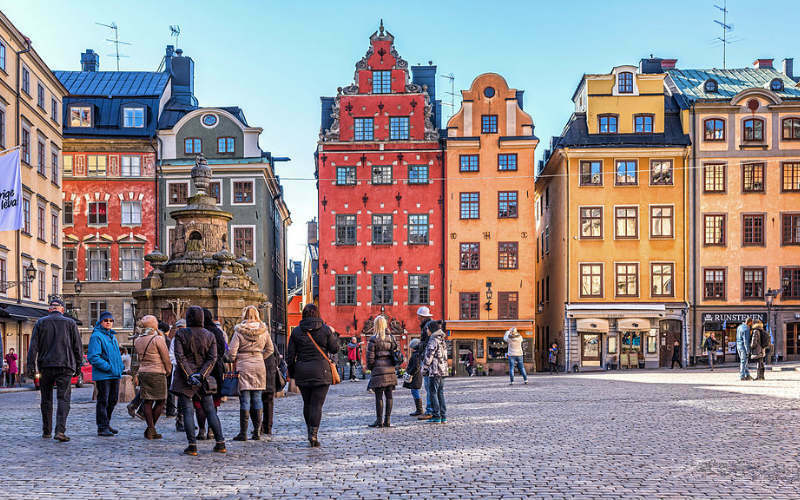 If you’re considering a visit to this remarkable corner of the globe, check out our 5 great reasons to tour Scandinavia. When you think of Scandinavia, you may initially think of cold, icy landscapes, but there is so much more to this incredible part of the world, especially when it comes to its natural beauty. Encompassing Denmark, Norway and Sweden, Scandinavia is home to some remarkably diverse landscapes that include everything from snow-capped mountain peaks and wide open plains through to spectacular fjords. With each part of the region offering something different, there is no shortage of photo opportunities, exciting activities to take part in and breathtaking scenery to be found. 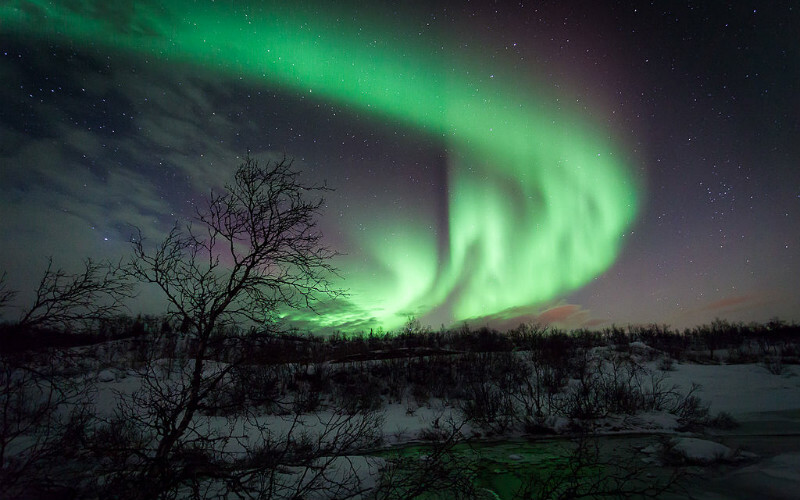 A truly magical natural light show, the Aurora Borealis, also known as the northern lights, can sometimes be viewed in the northern reaches of the region, meaning that if you happen to find yourself at the right place at the right time, you may have the opportunity to watch on as an unforgettable flurry of colours dance across the night sky. 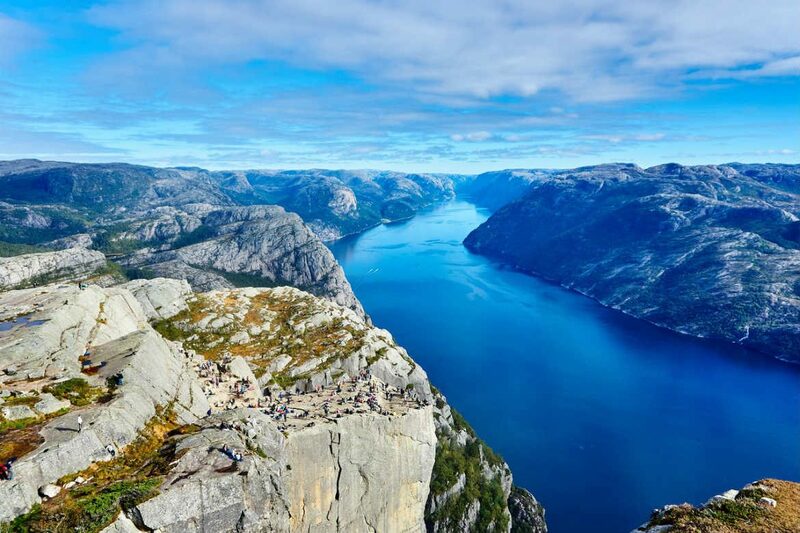 A little easier to come by, Scandinavia’s fjords, long narrow waterways that have been carved by glaciers over time, also sit firmly among the region’s best known sights. Spend time admiring the imposing natural formations from dry land, or get up close and experience their magnificence aboard a specialised cruise. The northern lights over Norway. Image Credit: Svein-Magne Tunli / CC by SA 4.0. Laidback, minimalistic and steeped in tradition, the opportunity to surround yourself in the culture of Scandinavia is a welcome break from the busy, materialistic way of life experienced in most corners of the western world. Quite isolated from the rest of the world, Scandinavian culture has been able to develop and evolve over time, primarily without the influence of other countries and cultures, making it incredibly special and unique to this part of the world. 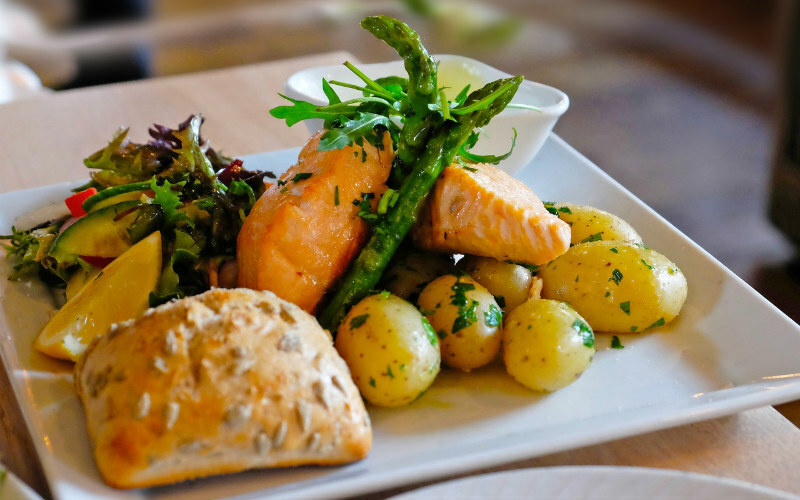 Whether you’re set to explore the region for just a few days or are looking to truly immerse yourself in the culture of Sweden, Denmark or Norway, you’ll find plenty of great ways to get a taste of Scandinavia, from its delicious regional cuisines through to its striking architecture, rich heritage and friendly locals. Loved, and also envied, by people across the globe, as you experience the beauty of Scandinavian culture firsthand you’ll recognise what it is that has helped to make Norway, Denmark and Sweden some of the happiest countries in the world. Located incredibly close to each other, the countries that make up Scandinavia are generally pretty easy to explore. Not only does their close proximity make travelling between them quite convenient, but reliable public transport, cheap flights and value-for-money tours take the hassle out of travelling between cities and, in fact, countries. Additionally, while it is common courtesy to learn a few useful phrases before you visit a country, most people in Scandinavia, especially in the larger cities, do speak English, helping to make communication and navigation a whole lot easier. As a general rule of thumb, the region’s crime rate is quite low, meaning that you can also travel and explore with relative peace of mind. Consistently ranking among the world’s best places to live, the cities of Scandinavia are a worthy addition to any holiday itinerary. Drawing together a special blend of Scandinavian heritage, unique regional identities and the cutting edge of modern design, each of the cities across the region offers something new, different and incredibly intriguing. Spread across 14 islands, Stockholm, the Swedish capital, is a waterside city best known for its great food, world-class style and medieval-era old town, while Copenhagen, the home of the iconic Little Mermaid statue, is a cosy capital that retains a sense of historic charm that has been lost across many of the world’s largest cities. Holding one of the world’s smallest carbon footprints, Oslo, situated on Norway’s southern coast, is another striking city surrounded by lush forests, wide open lakes and other fantastic examples of natural beauty. So distinct from one other, each of Scandinavia’s cities provides an experience that is truly unforgettable. Slip on your walking shoes, visit some of Scandinavia’s top attractions and learn what makes the region’s cities so special. Old Town, Stockholm, Sweden. Image Credit: Bengt Nyman / CC by SA 4.0. Although the region’s natural beauty may be one of its greatest drawcards, across Scandinavia you’ll find a wide assortment of attractions to match almost every interest, age group and budget. From grand historical sites through to world-class museums and pop culture-centric activities, there’s definitely no shortage of wonderful things to see and do. Kids and the young at heart will get a thrill out of Denmark’s Legoland, while history buffs will enjoy a visit to Gamla stan (Stockholm’s old town), The Viking Ship Museum or one of the many ornate castles and cathedrals scattered throughout the region. Informative museums offer a window into the history and culture of Scandinavia’s cities, while the region’s major centres are filled with a wide variety of bars, restaurants and cafes that are sure to leave even the pickiest of taste buds well and truly tantalised. Whether you’re wanting to explore on your own or are wanting to get the best travel tips from a guide who holds a wealth of local knowledge, the attractions scattered throughout Scandinavia are certainly well worth exploring. 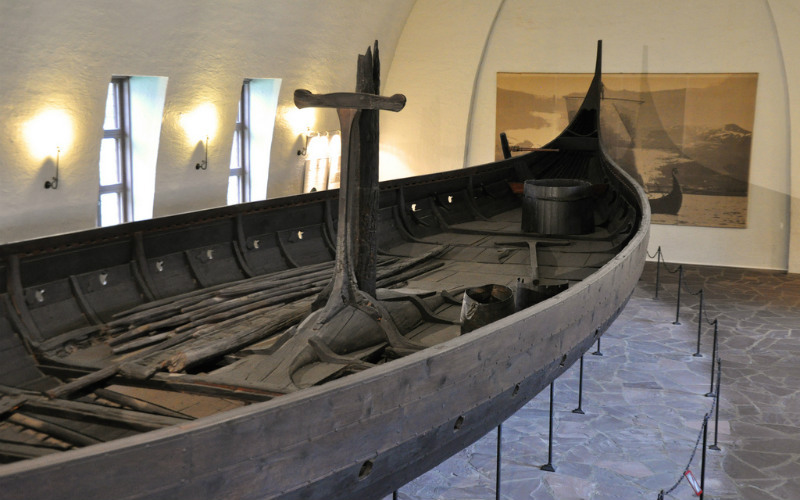 The Viking Ship Museum, Oslo, Norway. Image Credit: Helen Simonsson / CC by SA 2.0. Ready to discover all that makes Scandinavia such a special part of the world? 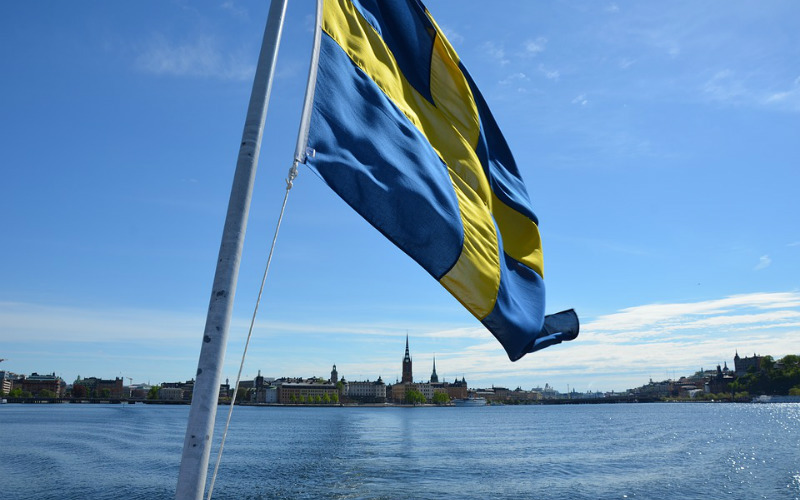 Discover fantastic Scandinavia tours with Webjet Exclusives!